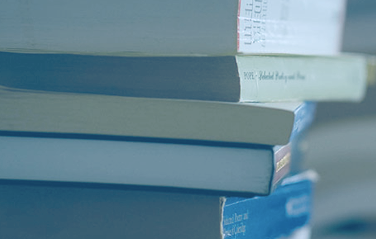 We offer a wide series of custom-published international books and journals in association with leading international publishers and medical societies. 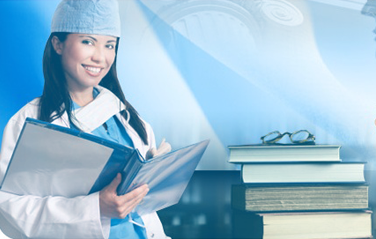 Our clinical reference journals and healthcare books are the most widely respected and trusted by faculty and practitioners around the world. Resources from several international medical societies and specialty newsletters from leading publishers are amongst the quality products in this information age. 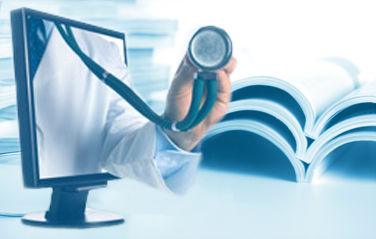 Newsletters covering Cardiology, Diabetes, Endocrinology, Urology, Nephrology, Pediatrics, Orthopaedics, Ophthalmology and various other specialties are also offered. 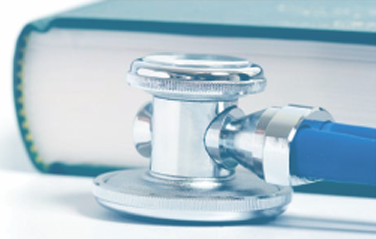 Clinical Practice Guidelines packaged in appropriate media formats or simply as printed booklets are provided from leading international medical societies and publishers. We take care of the full cycle from selection/sourcing of the content to the print publishing and distribution. We have and continue to publish several leading international journals , book titles and pocket reference guides in various specialty’s. Available specialty’s include Cardiology, Diabetes, Endocrinology, Orthopaedics, Gastroenterology, Neurology, Internal Medicine, Psychiatry, Pediatrics and Nephrology. Below are a few representative samples. 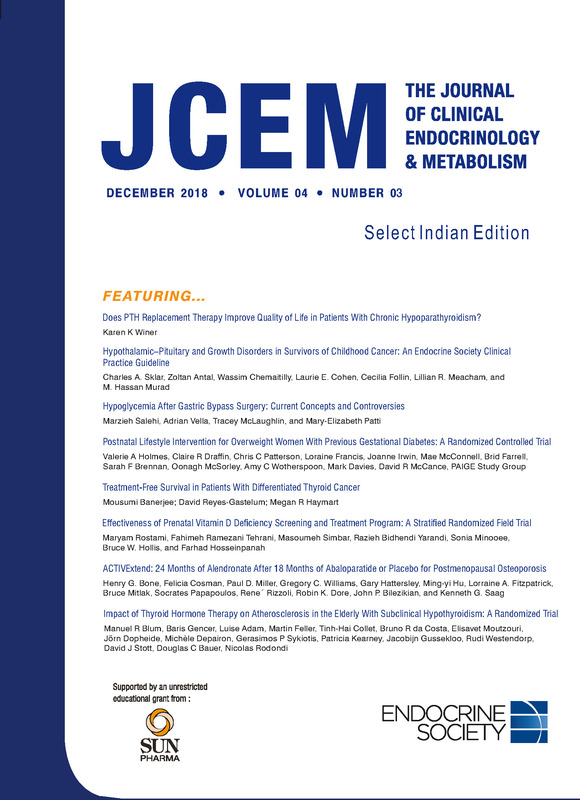 Interested in medical publications, journals or new offerings? Contact us to tell us more or register here to view a Showcase of our services and offerings.